Last edited by markus on 27 Jan 2014 23:27, edited 2 times in total. Released on 7th October 2013 - CD is limited to 50 copies only, so be quick! 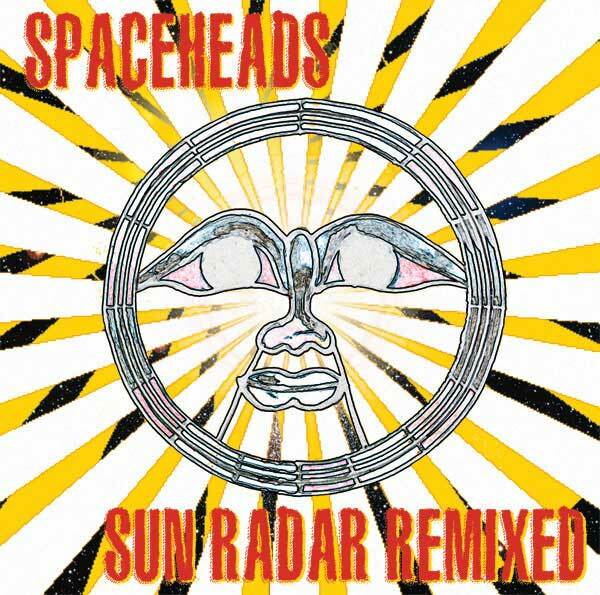 "The Spaceheads Sun Radar EP that came out in April 2013 is made up of four instrumental tracks featuring Andy Diagram playing trumpet with loops and effects and Richard Harrison playing drums and percussion. releases 07 October 2013 "
Indeed - very good find!